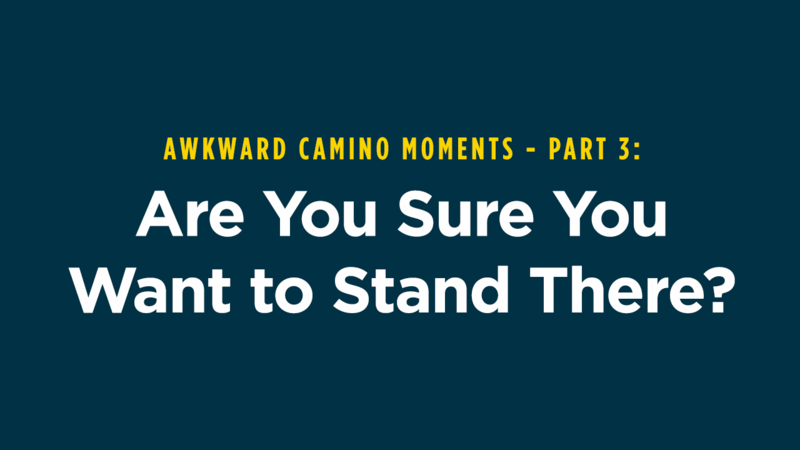 Awkward Camino Moments - Part 3: Are You Sure You Want to Stand There? Sometimes our embarrassing moments involved others. At times those individuals were just additional characters in a particular story, and in other scenarios, they were the primary subject. Our good friend Ted Hardy shall now be thrown under the proverbial bus. The peeing on a church incident was one of several mishaps involving my urinal. How’s that for a start to a story? Our good friend, Ted Hardy, joined us for the first ten days of the Camino. 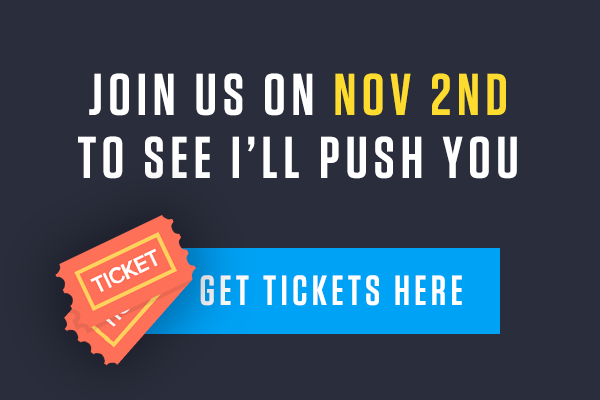 Without his strength and raw will power, we never would have made it over the Pyrenees Mountains. Ted was an immense help, both on and off the trail. However, Patrick had helped take care of me so much over the years, the more personal stuff, like bathroom breaks and showering, were something he typically did. Seven days into our pilgrimage, Patrick was taking a quick bathroom break behind a tree, a good thirty feet off the trail before giving me a hand with the same task. “I’ll be there in a minute!” He shouted from behind the tree. As Ted and I waited, we glanced up and down the trail. Not a single pilgrim could be seen in either direction. With Patrick occupied, Ted decided to take advantage of our audience free moment. “I got it!” Ted yelled back to Patrick as he grabbed the urinal from my backpack and helped me with my pants. With the urinal in one hand and me in the other, Ted, for reasons still unknown to me, had decided to stand directly in front of me as opposed to the side like Patrick typically did. With one leg on the inside of my foot rest frame of my wheelchair and the other outside, Ted looked like he was ready. “Are you sure you want to stand there?” I asked. “You’re good!” he told me, so I relaxed my bladder. But the angle of the urinal was off. Ricocheting streams of yellow shot back toward me and in a moment of panic, Ted dropped the urinal in the dirt below. In a split second, Ted had a decision to make. He could have let go of me and gotten out of the way, but I would have peed all over myself, or he could have attempted to divert the flow away from me. He chose the later and took one for the team. Ted successfully diverted the stream away from my pants, but that meant it was aimed directly at him. And because he was straddling the leg rest of my chair, with one leg on the inside, escaping to the side was not an option. In the seconds that followed I emptied my entire bladder down the front of Ted’s pants. By the time Patrick returned, I was done, Ted was soaked, and we were laughing hysterically.